Andre Patterson returned to lead the Vikings defensive line in 2018, his 7th season overall with the club. 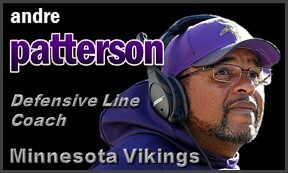 Patterson brings 36 years of coaching experience, 15 in the NFL, to the Vikings defensive line. He reunited in Minnesota with Head Coach Mike Zimmer, as they worked together in Dallas from 2000-2002 with the Cowboys defense and at Weber State in 1988. 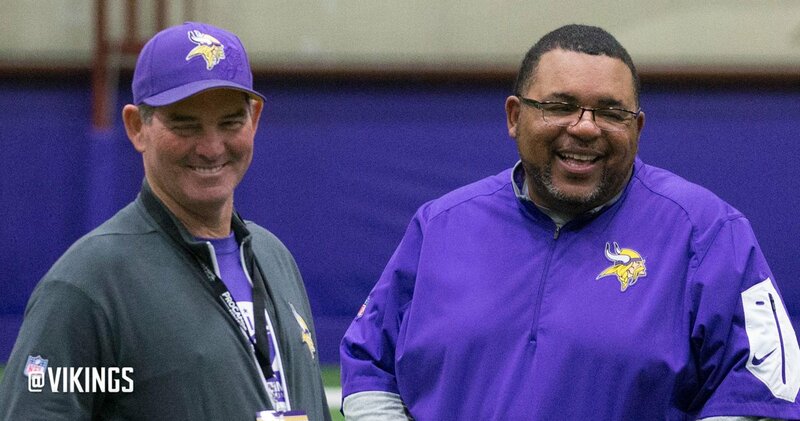 Patterson earlier worked for the Vikings as the DL coach in 1998-99. 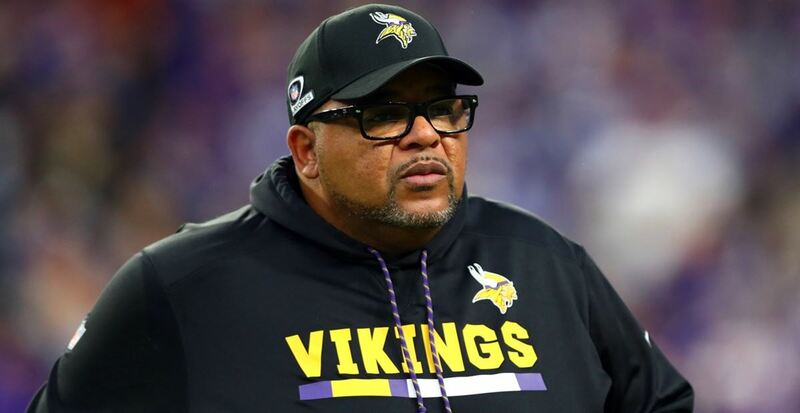 Patterson has coached at each level, working as a high school head coach, 15 years as a college head coach and assistant and 15 seasons as an NFL coach. In 2018, Patterson helped the Vikings defense that ranked #4 in Total Defense, #3 in Pass Defense, #3 in QB Sacks, and #1 in Adjusted Sack Rate by FootballOutsiders. Minnesota’s continued defensive improvement from year-to-year under coach Mike Zimmer continued in 2017 as the Vikings finished the season with the #1 scoring and total defense, allowing just 15.8 points per game and 275.9 yards per game. DE Everson Griffen (3rd honor) and DT Linval Joseph (2nd honor) both earned Pro Bowl nods, while Griffen also received his 1st career All-Pro selection (Second-team). Griffen began the year with a streak of 8 straight games with a sack, tied for the longest streak to start a season in NFL history. He finished with 13.0 sacks, a career-high, and tied for 4th most in the NFL. The Vikings d-line was especially stout in the run game, surrendering just 20 runs of 10+ yards, the fewest in the NFL in 2017 and tied with the 1995 San Francisco 49ers for the fewest in the NFL since 1991. The defense held foes to a 25.2 percent 3rd down conversion rate, best in the NFL since 1991. The Vikings defense ascended to #3 in the NFL in 2016, powered by strong and consistent play along the line. The Vikings ranked tied for 4th in the NFL with 41 team sacks, 34 coming from the defensive line, the 2nd-most as a unit in the NFL. The d-line was represented at the Pro Bowl by Griffen (2nd honor) and Joseph made his 1st appearance. Joseph notched 100 tackles on the season and 2nd-year player Danielle Hunter led the club with 12.5 sacks putting him in a tie for 3rd in the NFL. The 2015 defensive line showcased talented veterans along with ascending youth. Griffen led the team with 10.5 sacks (4th in NFC), earning his 1st career Pro Bowl. Spelling Griffen and veteran DE Brian Robison (5.0 sacks) was Hunter, the youngest player in the NFL. Hunter, a 3rd-round selection out of LSU, ranked 2nd in the NFL for sacks by a rookie with 6.0. Hunter was named to the All-Rookie team by the PFWA. The defense ranked 5th in the NFL, only allowing 19.3 points per game. Patterson’s front 4 featured 3 new starters in 2014 with Griffen, Floyd and Joseph joining Robison and appearing in a combined 62 out of 64 games as a unit. Griffen had a career year in his 1st season starting and led the team with 12.0 sacks and 21.0 TFLs. Griffen’s 12.0 sacks ranked 2nd in the NFC and 4th in the NFL for DEs. As a defensive unit, the Vikings allowed 113 fewer offensive points, the biggest improvement in the NFL in 2014. Patterson served as the assistant head coach/DL coach in 2013 with Florida International University, his only season with FIU, working under Head Coach Ron Turner. 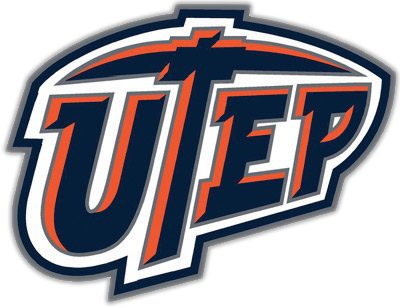 From 2010-2012, Patterson served as the defensive coordinator at UTEP. Patterson’s most successful season at UTEP came in 2011 when the Miners recorded 10 more sacks than the previous year in 1 fewer game. Patterson was the assistant head coach/DL coach from 2008-2009 at UNLV. Patterson’s highlight win with the Rebels came in 2008 when topping the #15th-ranked Arizona State Sun Devils 23-20. From 1997-2006, Patterson worked in the NFL mainly as a DL coach. He joined Mike Shanahan’s Broncos staff for the 2005 and 2006 seasons. 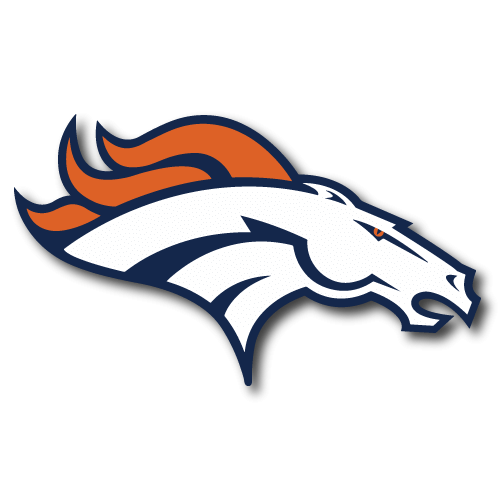 Patterson was a part of the 13-3 Broncos team in 2005 that reached the AFC Championship game. The defense created 36 turnovers, 5th-most in the league, and their +20 turnover differential was 2nd-best in the NFL. In 2005, the Broncos run defense allowed 85.2 ypg, 2nd-best in the NFL. In 2003 and 2004, Patterson was the Cleveland Browns DL coach under Head Coach Butch Davis. The Browns defense finished 12th overall in points allowed in 2003. From 2000-2002, Patterson was the Cowboys DTs coach. 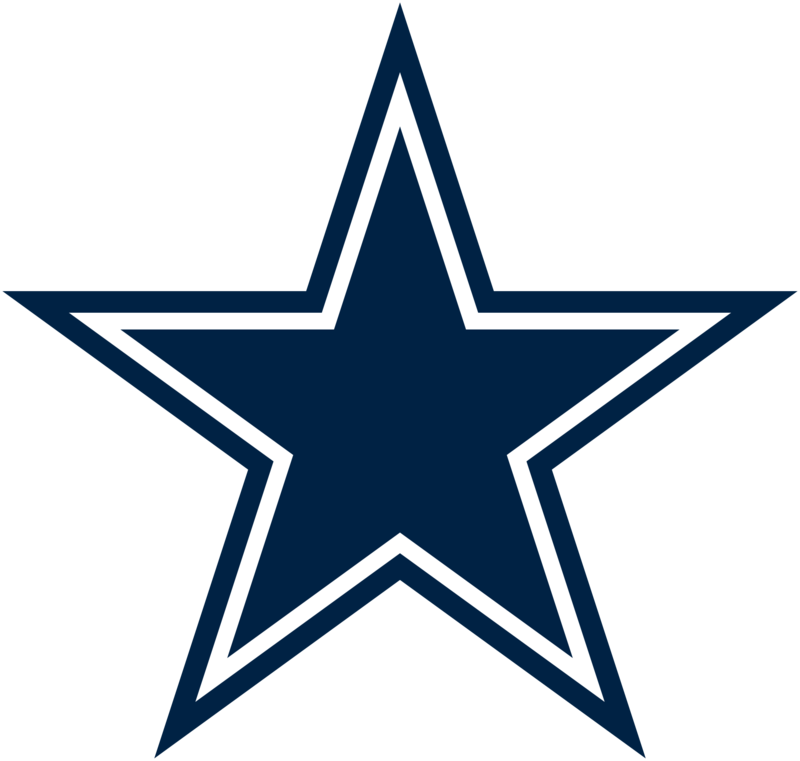 From the 2000-01 seasons, Dallas’ run defense improved from 32nd in the NFL to 13th. The defense allowed 57.9 fewer rushing yards per game in 2001. The Mike Zimmer-led defense finished the 2001 season ranked 4th in yards allowed with 287.4. In 2002, Patterson’s unit added La’Roi Glover and Patterson helped send him to his 3rd consecutive Pro Bowl. Patterson’s 1st stint in Minnesota was for the 1998-99 seasons. 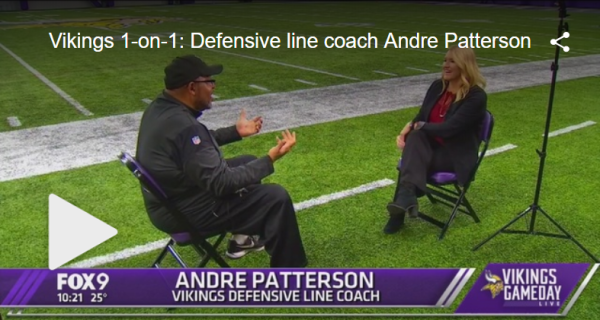 Patterson coached the DL during the Vikings 15-1 season in 1998 when they lost to Atlanta in the NFC Championship. The offense garnered all of the headlines, but the defense finished the season ranked 6th overall in points allowed and 11th against the run. DT John Randle earned Pro Bowl honors in 1998 under Patterson. The Vikings made the playoffs again in 1999 but fell to the St. Louis Rams, the eventual Super Bowl Champions, in the NFC Divisional Round. Starting his NFL career in 1997, Patterson joined Pete Carroll and the New England Patriots as a defensive assistant. The Patriots won the AFC East in his only season with the club. The defense allowed 289 points during the season, tied for 8th best in the NFL. The Patriots allowed the 5th-fewest rushing yards per game with 101.0 as their average. His 1st and only collegiate stint as a head coach came at Cal Poly-San Luis Obispo from 1994-96. Patterson led his team to a League title in 1994 and was named American West Conference Coach of the Year. The 1994 season was Cal Poly’s 1st season jumping to Division 1-AA. Patterson was 17-16 in his 3-year tenure at Cal Poly. From 1992-93, Patterson was the DL coach for Washington State under Head Coach Mike Price. The Cougars went 9-3 during the 1992 season and won the Copper Bowl 31-28 versus Utah. They finished ranked #15 in the country. Patterson made a 2-year stop in the Ivy League when serving as the DL coach at Cornell from 1990-91. The 1990 Cornell team won the Ivy League Championship. Patterson served as the defensive coordinator at Western Washington in 1989. The year before, he coached the defensive line at Weber State for the 1988 season serving under then-Defensive Coordinator Mike Zimmer. Patterson was the Head Coach as St. Monica High School in California in 1987. From 1983-86 he was the defensive coordinator at Renton High School in Washington. Patterson began his coaching career as a graduate assistant at his alma mater, Montana, in 1982. A native of Richmond, CA, Patterson and his wife, Donna, reside in suburban Minneapolis. Their son, Andre, Jr. coaches football at Portland State University and daughter, Ashmera, is a student-athlete in track and field at University of Wisconsin-Stout. Patterson earned his bachelor’s degree in Secondary Education from Montana in 1983. He played collegiately as an offensive lineman at Contra Costa College and Montana before suffering a career-ending knee injury.